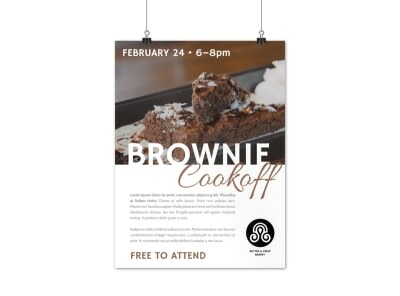 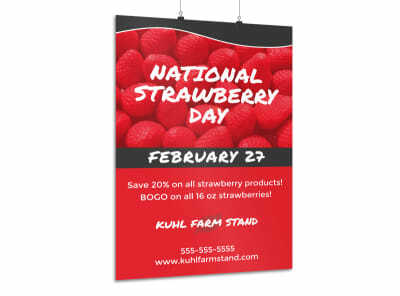 Customize our Awesome Cooking Event Poster Template and more! 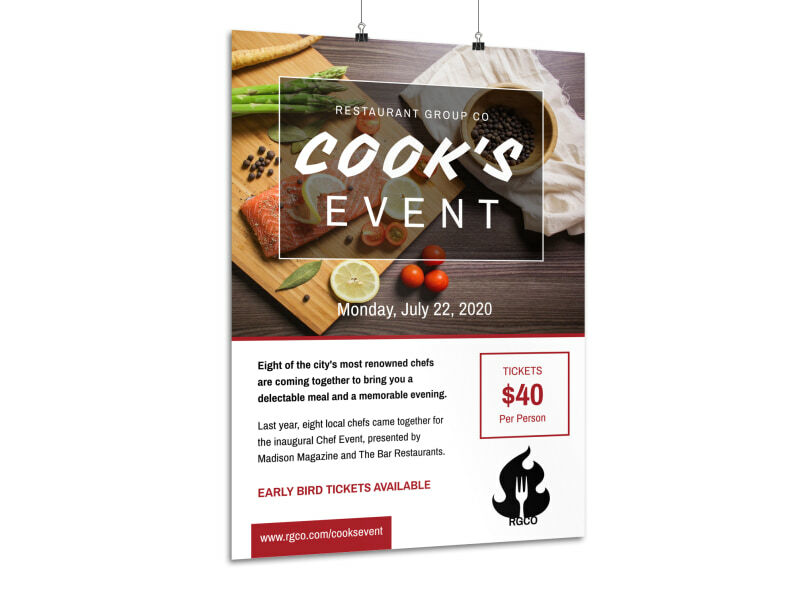 Turn up the heat on your marketing plan for your next cooking event with this attention-commanding poster. 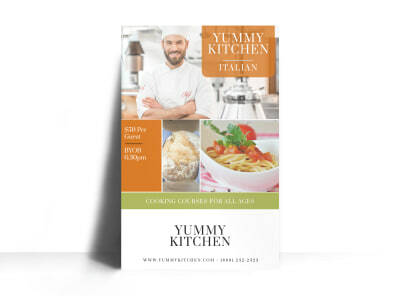 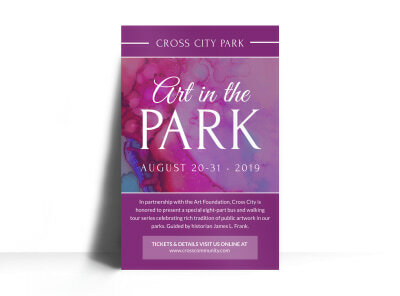 Add your own text detailing the 411 on the big cook-off, and include enticing images and eye-catching colors and fonts to attract foodies and chefs alike. 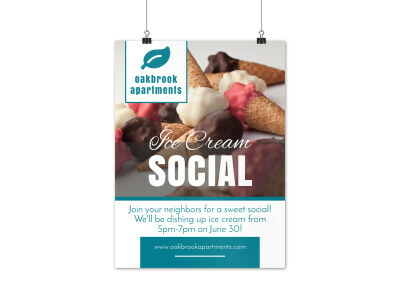 Whet their appetites and create your poster now.